This is a First Edition Pearl Dish, a playful but meaningful object that comes with a gift inside to inspire imagination and interaction. 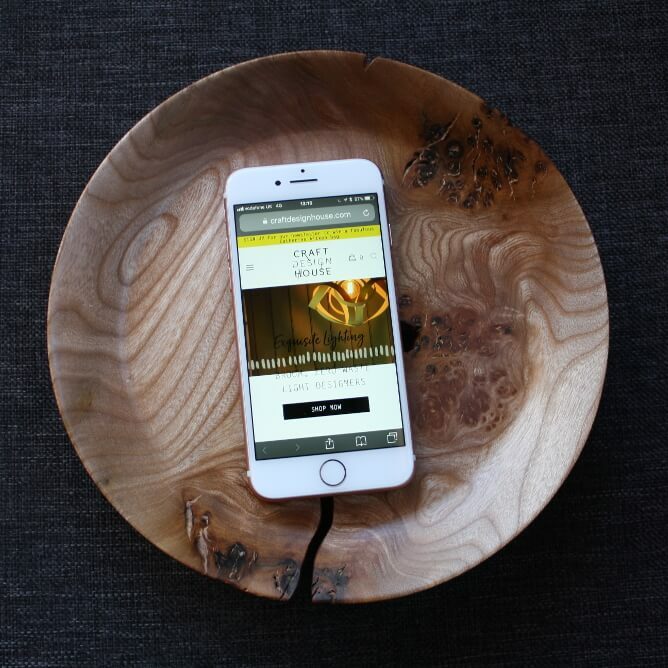 The Pearl Dish is a First Edition handcrafted object in the heart of your home or workspace. Craft Design House has commissioned designers and makers across a variety of disciplines to interpret The Pearl Dish in their own materials and style. 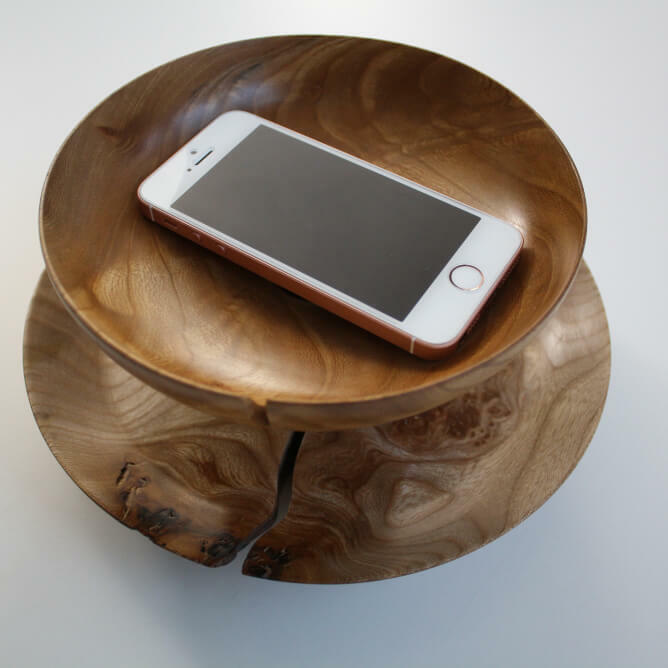 This Pearl Dish is designed and made by Anna Nichols, a wood turner and furniture designer maker based in Leith, Edinburgh. 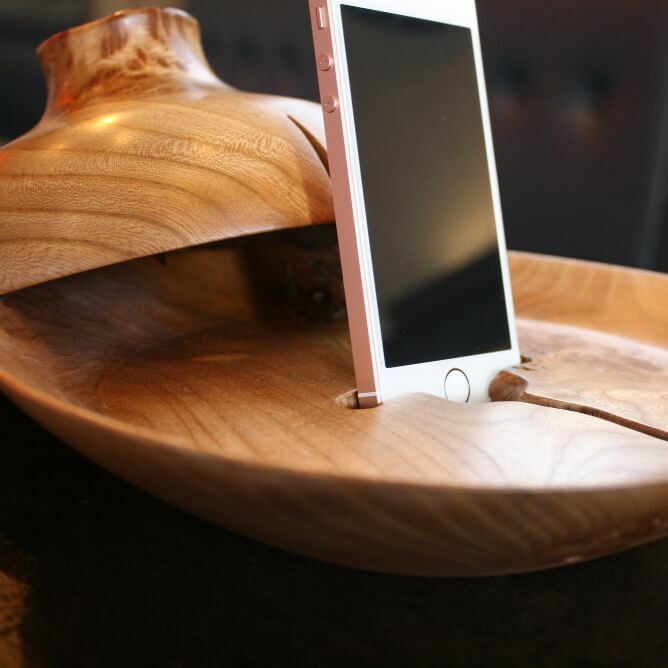 It is made using traditional techniques and Scottish hardwoods, with a unique series of grooves that allow for it to operate as a phone stand, and also allow access to a charger cable. 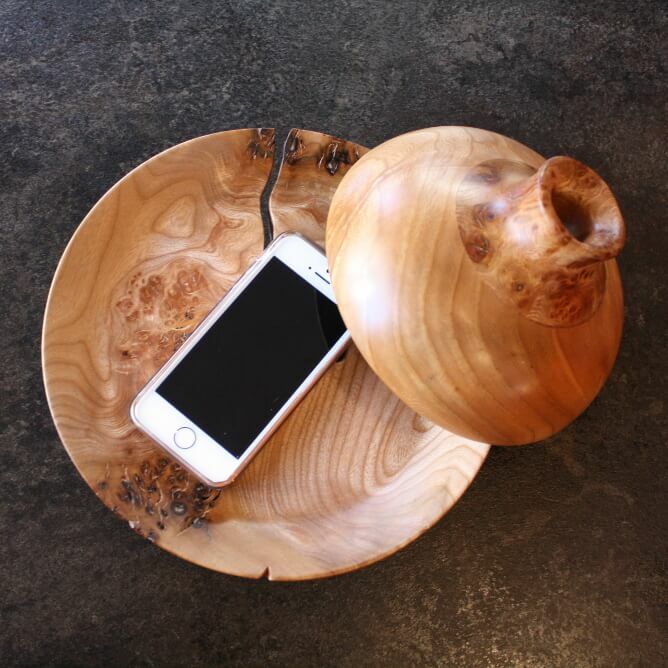 ‘This Pearl Dish design inspiration came from a visit many years ago to an old factory that had a bottle kiln oven. Bottle kiln ovens were used to kiln pottery from the 18th century until 1960’s. More than 4000 coal-fired kilns stood in Staffordshire until they were demolished in 1950’s because of the Clean Air Act, with only 47 remaining today. The design of a curved chimney shape inspired the design of the Pearl Dish I have turned. Taking a step back in time to an old industrial age I’ve chosen to use Burr Elm for the Pearl Dish. 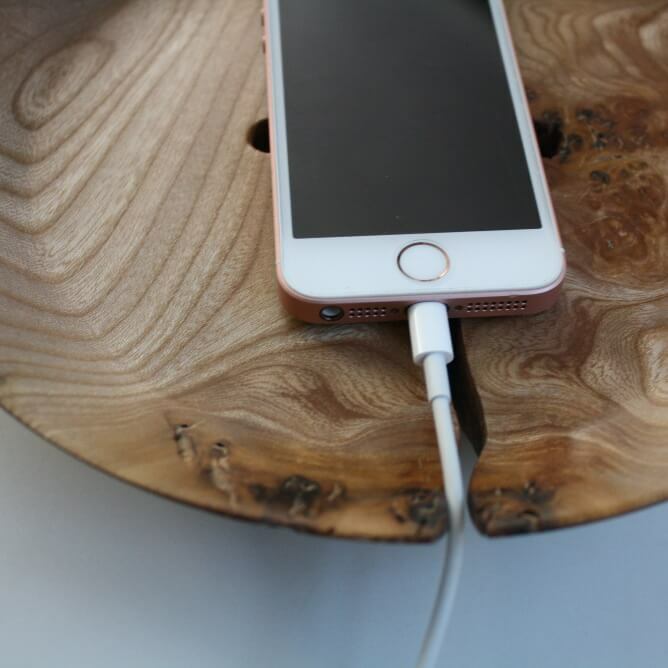 Burr Elm is a beautiful hardwood that adds a natural look and feel to the design. When I spoke to Gillian Scott about the Pearl Dish I understood how people want to take a step back from technology. 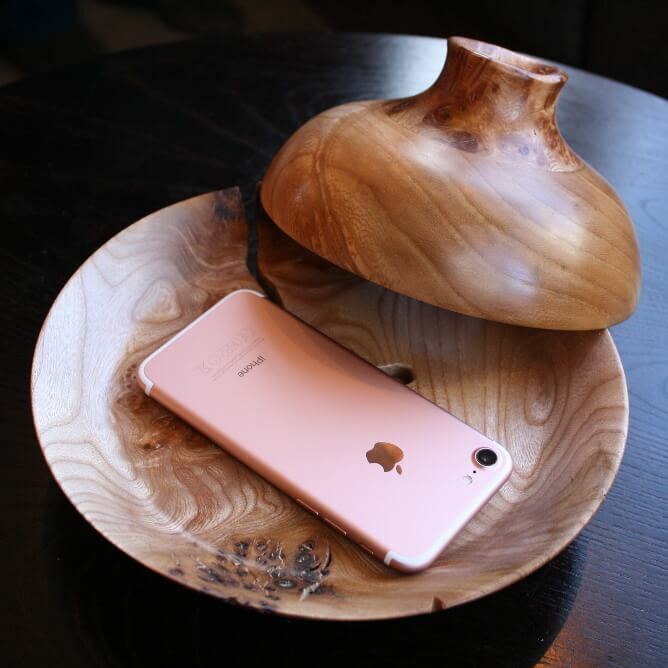 As a bespoke furniture maker and wood turning a lot of my pieces are made using traditional woodworking techniques. Anna Nichols has been making furniture since she was 17 years old and studied designing and making furniture at Northumbria University. While continuing her passion for making in her free time after University, Anna trained and worked as an Architectural Design Engineer in the South of England. In 2009 Anna took the opportunity to make her own furniture designs professionally. Anna went on to train with Jonathan Markovitz in Oxford, learning the Artistry of Making Fine Furniture. alnfurniture is owned by Anna Nichols who has been working in the creative industry for 16 years. Anna first moved to Scotland in 2010 to start her own bespoke furniture business. alnfurniture creatively designs and makes fine furniture to the highest standards of craftsmanship through commission, using modern and traditional cabinet making techniques. Other areas of expertise at alnfurniture are design/making furniture for Interior spaces and specialist Architectural detailing, for domestic and commercial markets. 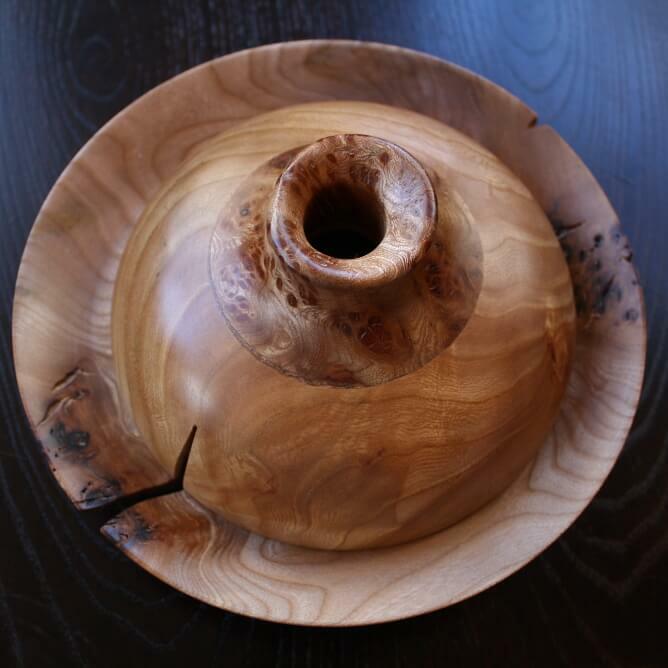 Anna's furniture and smaller products made mostly from Scottish Hardwood. Her designs can be produced incorporating metal, plastic, glass and other composite materials. Anna is passionate about creating spaces and environments for her clients, creating functional spaces or products that are aesthetically pleasing. Exploring the 'beauty of wood', clean lines, shape and form with an occasional hint of bold colour. Elements of her design and the materials she uses are inspired by nature.